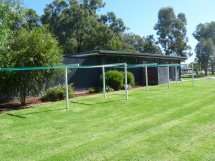 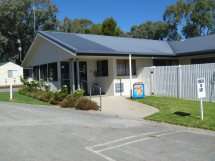 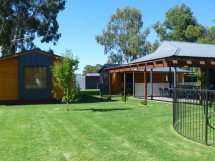 A peaceful shady park with abundant birdlife, set on 12 acres and situated 500 m north of shopping centre and the mighty Murray River. 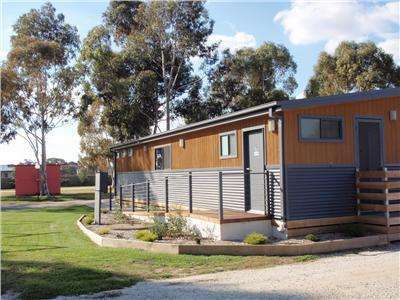 Close to golf, bowles, gliding, fishing and boating. 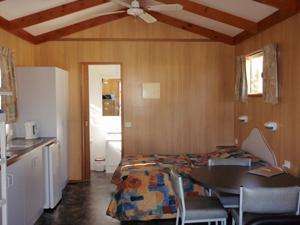 Drive thru ensuite sites and powered sites available along with modern cabins and motel style units.Pet freindly cabin available on request. 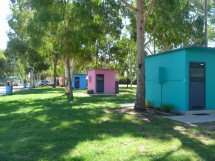 Large drive thru sites for long rigs. 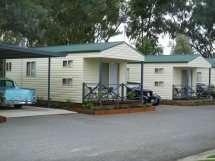 Wheelchair access to ammenities, bathroom and toilet. 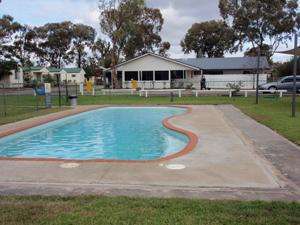 Swimming Pool and Playgroud.Extended stay discount off peak.